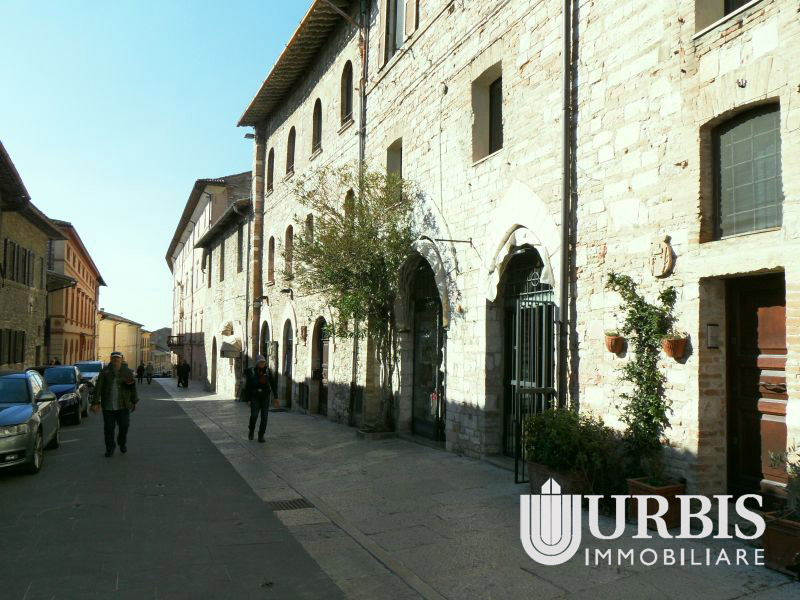 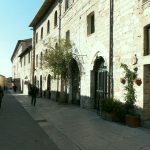 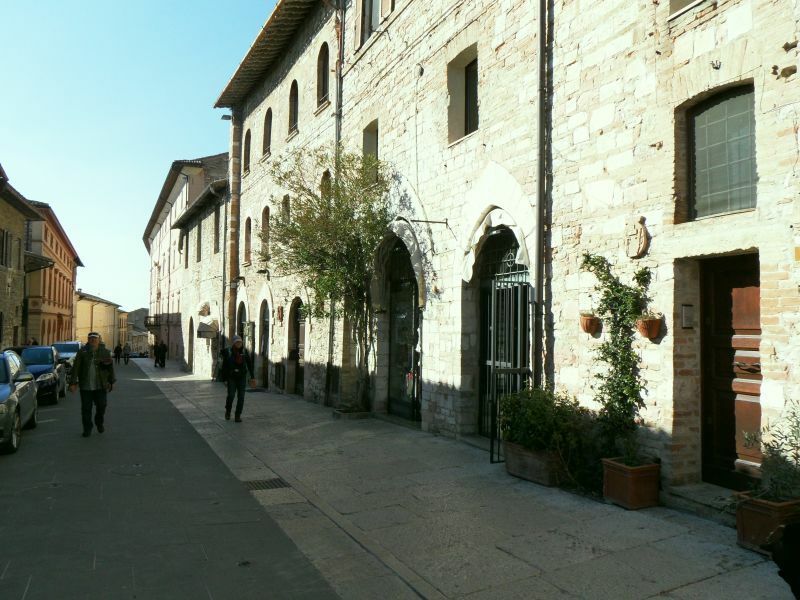 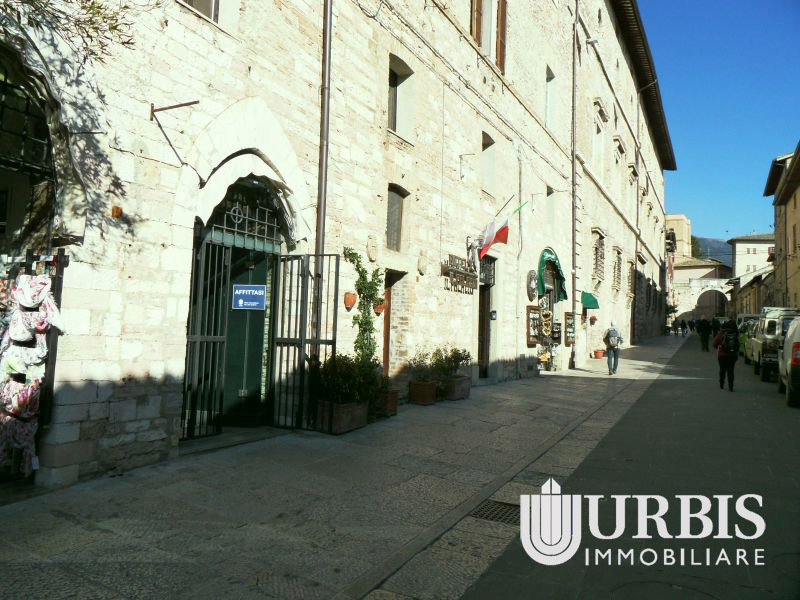 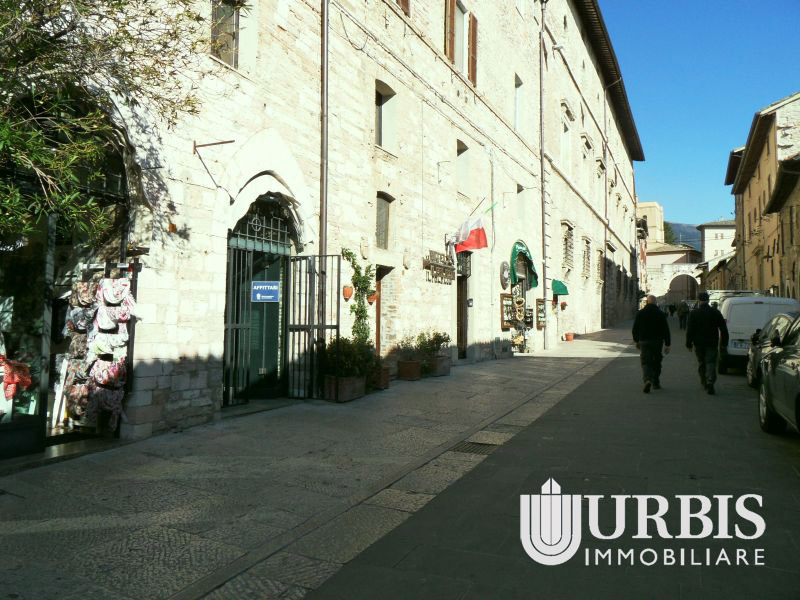 30-sqm commercial space for sale in Via S. Francesco, one of the main streets of Assisi’s old town centre, which leads directly to the Basilica of St. Francis. 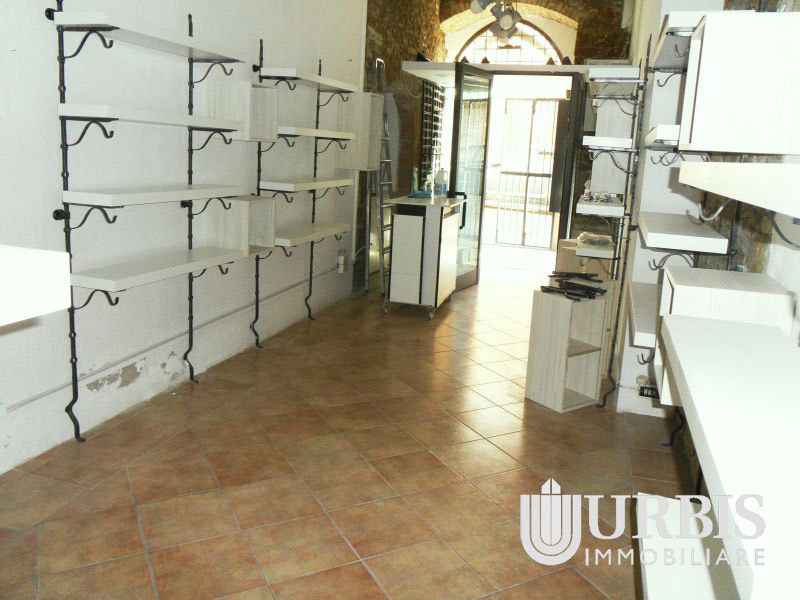 The store is fitted for the sale of souvenirs and/or typical local culinary products. 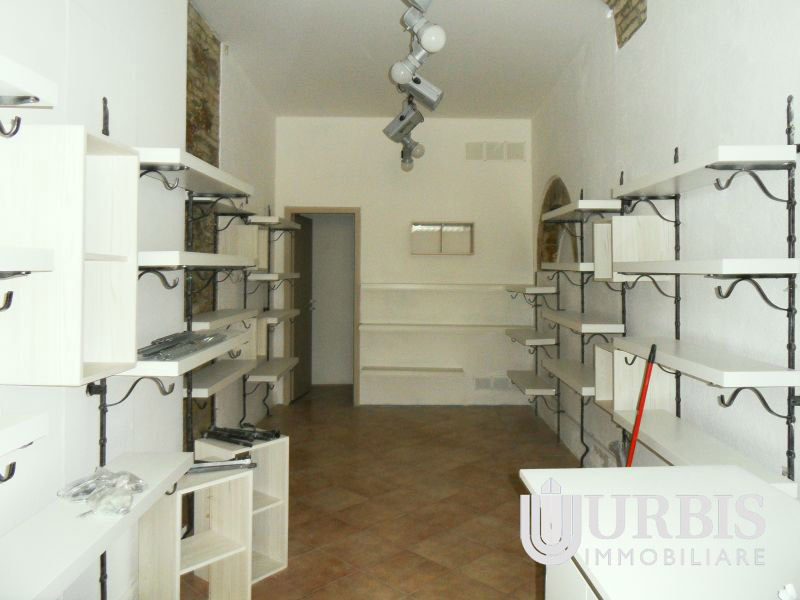 It is delivered perfectly furnished and finished.